Let’s take a look at the Anko Library. 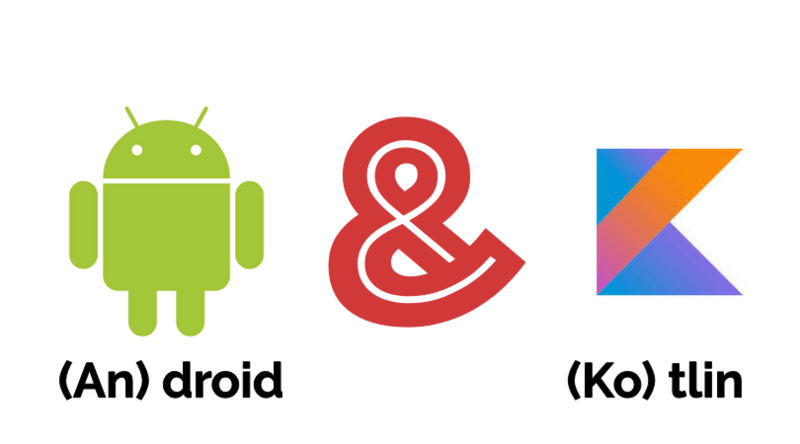 The Beyonce of Kotlin Android libraries. Don’t judge me, it’s my opinion lol. 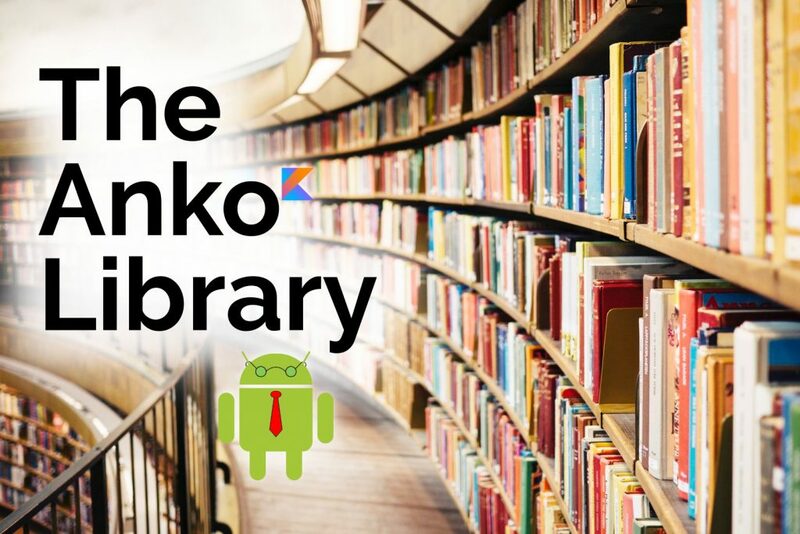 The Anko library is an android library written and maintained by JetBrains. Anko helps you work faster and smarter when building android apps. 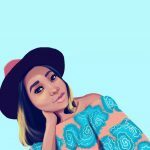 From what I gathered, that’s how the name Anko came about. You should add the latest stable Anko version to your project. At the time this article was written, the latest was 0.10.8. After this, go to the app level build.gradle to add the Anko dependency. Anko commons is a lightweight library that contains a lot of helpers for the Android SDK. Anko commons contains helpers for intents, dialogs & toasts, logging, resources & dimensions. Anko Commons can be used for explicit or implicit intents. You can also pass some data while launching intents. Anko reduced four lines to one line. With Anko however, we can launch the same message like this. Anko also has a longToast() method if we want the duration of the toast message to be longer. Using the AlertDialog in Android can get messy when you have to call setTitle(), setMessage(), create() etc. The Anko version seems cleaner to me 🤷🏼‍♀️. This could go on, but I’d like to finish up Anko Commons in the next article so that this is a lot easier to read. In the next article, we would cover logging, resources & dimensions. See you there!